Remember ‘Not’ Jokes? Like I would say nice shirts Dave…NOT! Dave would think for a second his shirt was nice but then realize I didn’t think it was nice at all!..Dave killed himself 6 months later. I must say the opening is just the right amount of terrible mixed with amazing. I quite enjoyed the extreme closeup and the easter egg mentioning of Zantar The Gelatinous Cube. 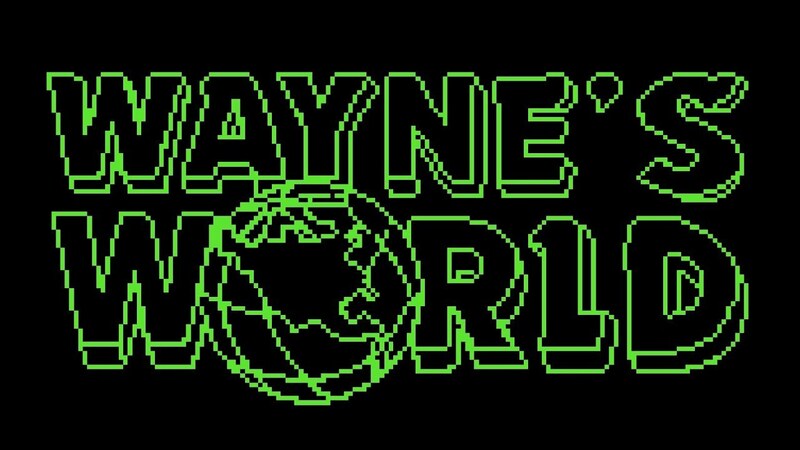 It seems that the whole game takes place in one (or several) of Wayne and Garth’s infamous dream sequences. If anyone has played this and has any thoughts, feel free to leave your comments. Heck, while your at it, feel free to just say hi, it’s been a while since we’ve just talked ya know? No enjoy some pictures!